We have over 27 years experience of organising field hockey tours and have arranged tours for over 15,000 sports clubs since 1989. 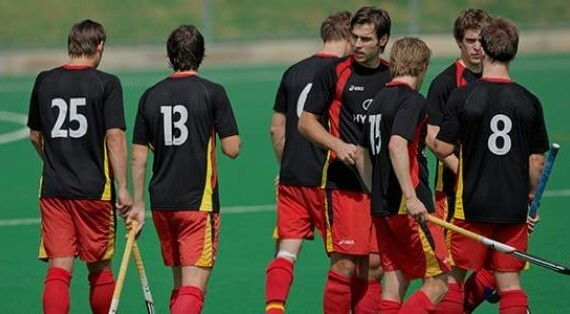 We can provide your hockey club with the complete package including travel, accommodation and hockey matches. 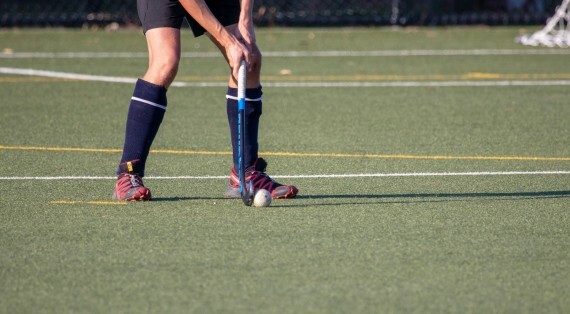 To get started on your field hockey tour or school hockey tour, just enter your team’s age group and the country you wish to visit or contact by on 01708 344001 or by email: info@sportstours.co.uk. Our UK, European & long haul hockey tours can provide your team the chance to stay at some of the best holiday destinations available, whether they are playing friendly matches or taking part in international hockey festivals. Both our club and school hockey tours are available at over 40 destinations in 15 different countries. Just insert the age group of your hockey team above and all available resorts will be shown. England, Holland, Belgium, France, Spain, Italy, Germany, Sweden, Denmark, Croatia, Czech Republic, Hungary, Ireland, Greece and theUSA. We can also provide field hockey tours to long haul destinations including Brazil, Australia, New Zealand, South Africa and Argentina. Please contact us on 01708 344001 for further information.